Fountain Valley’s city motto is incredibly quaint, but it also nicely sums up the feeling of living there. “A nice place to live” – not the most creative or outrageous city motto on record, but it does tell the truth. 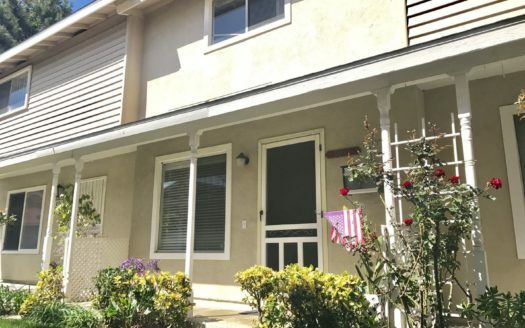 Fountain Valley is a bedroom community conveniently located next to Huntington Beach and Santa Ana that offers a quiet and relaxed pace of life. It is located near several major freeways and metropolitan centers, so work is an easy commute away. 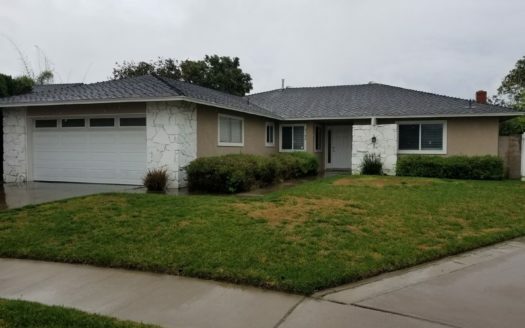 If you’re seeking Fountain Valley property management services, consider partnering with the leader among Southern California property managers – Utopia Property Management. Marketing: We will help bring your rental listing to life by posting it on reputable Fountain Valley rental services websites. Add in local marketing efforts and sign placement, and we’re almost there! We also draw upon the relationships and network connections that we’ve created over the past twenty years to help draw attention to your rental property. Tenant sourcing and screening: We aren’t interested in merely finding a tenant for your rental – we want to find the ideal candidate to reside in your investment property. To find this individual, we prescreen applicants and conduct background and credit checks to ensure they have the character traits that are inherent to a good tenant. If we uncover issues like past evictions and late payments we may have to look elsewhere. We also verify the applicant’s income, employment history, and identity. Management and consulting services: Get ready to feel completely supported by your property management company! At Utopia, we believe in sharing all of the knowledge we’ve gained over the past twenty years in the management field. We can provide guidance on prepping a home or commercial site for a showing, as well as educating the owner on the process of transitioning a property from owner occupied to rental. We also provide consulting services that will help you determine the perfect advertised rental rate for your unit(s). We’ll conduct intensive local research, analyze comparable properties, and then adjust the rate based on the location and condition of your property. Repairs and maintenance: There is simply no reason for an owner to manage repairs and maintenance concerns at the rental property. At Utopia Property Management, we conduct many types of repairs and maintenance activities ourselves. We operate under a general contractor’s license (Lic. #792427) and retain a crew of dedicated and skilled repair professionals. With rates that are at market level or lower, and with the promise of a quick turnaround time on jobs, there is simply no reason to look elsewhere. Accounting: leave the financials and reports to our incredible accounting department. Each month they’ll compile concise reports that detail the revenues and expenses driven by the individual rental property. These reports are sent directly to you through your Utopia web portal, and they’re available anytime and anywhere – from a computer or mobile device. 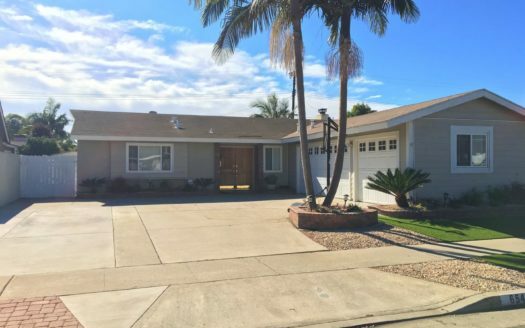 When you’re ready to increase your rental revenue potential and partner with the largest management company in Southern California, contact Utopia Property Management! We will partner with you to increase revenue, manage expenses, and maximize your return on investment.